Basmati rice flavoured with spices and usually served as a side dish with a main meal. 5. Remove potatoes, add onions – cook until golden brown. 11. Cover, let simmer until rice is cooked (about 20 minutes). It is very similar in shape to the Mexican tortilla or the Italian piadina, but very different in texture and flavor. 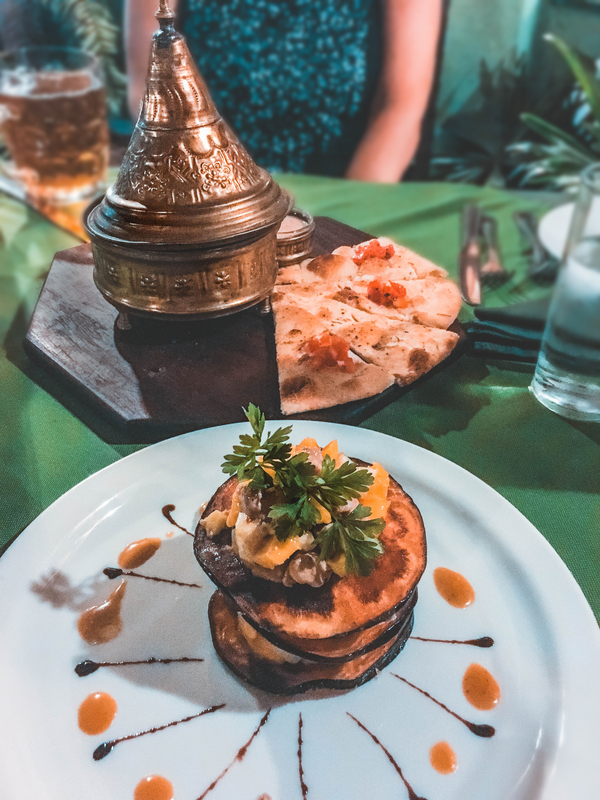 Zanzibari cuisine reflects several heterogeneous influences, as a consequence of the multi-cultural and multi-ethnic heritage. It mixes tastes and traditions of Africa, Arabia,Portugual,India. 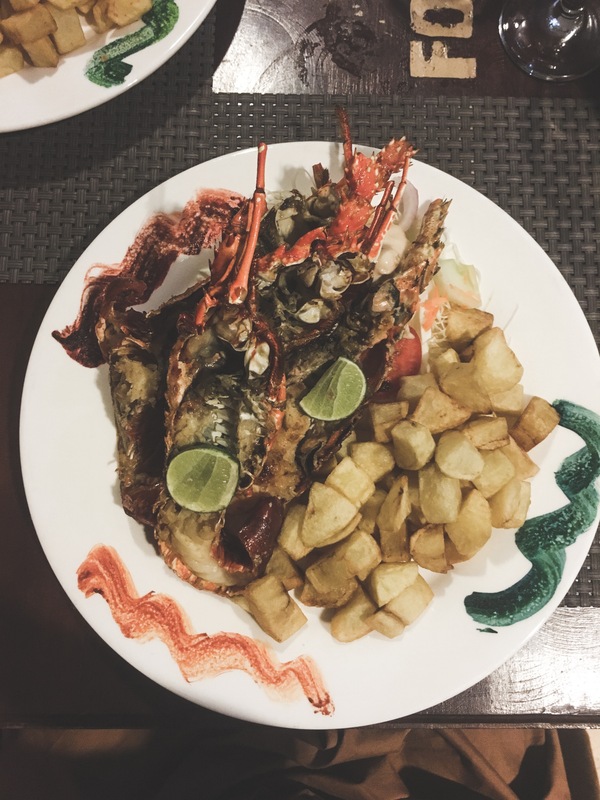 Sea food is widely consumed be it grilled, boiled, porched or cooked in a flavorful and aromatic coconut sauce. Chapati “bread” and curries are adapted from the Indian subcontinent as well as the Pilau (aromatic rice with lots of flavorful spices) and the Biriyani, a mixture of Indian and Arabic influence. Zanzibar cuisine has developed its own unique niche with the blend of coconut cream which plays a very significant role due its obvious abundance. 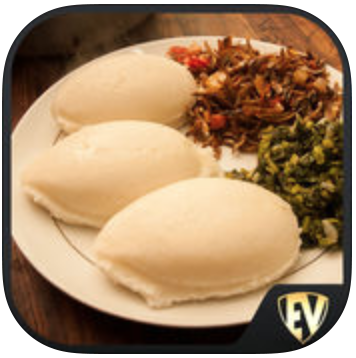 African Recipes SMART Cookbook is an app to explore hot and spicy food from the land of Africa. You can also Cook “Hands Free” by simply listening to the Chef Chili’s Instructions. Chop tuna, mango, avocado and cucumber into cubes. In a separate bowl, marinate them with sesame seeds in vinaigrette with one pinch of salt and one of black pepper. Deep fry eeggplant slices untill they become brown and crispy. Lay one slice of eggplant and pour over this the tuna, avocado, mango, cucumber. Repeat for other 2 layers. Filed under app, food, note di viaggio. Tagged africa, drink, food, localcusine, mobileapp, tips, zanzibar.